1. Have You Ever Killed? 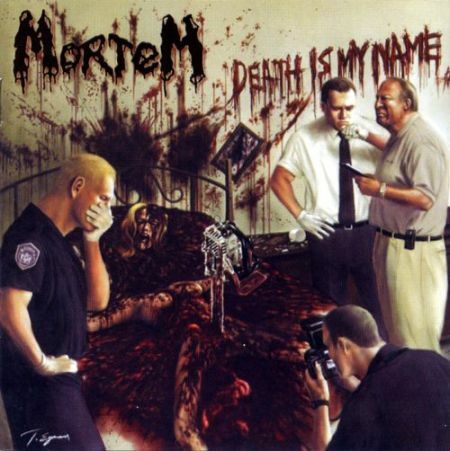 There are three bands with the name Mortem. 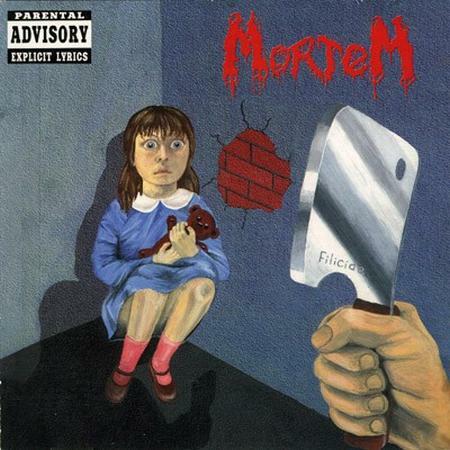 (1) Mortem is a death/thrash metal band from Peru. 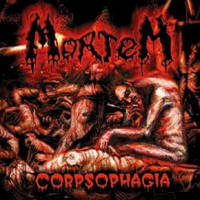 (2) Mortem is a brutal death metal band from Russia. (3) Mortem (pre-Arcturus) was a Norwegian death metal band. (1) MORTEM hails from Lima, Perú, where it was formed back in 1986 by brothers Alvaro Amduscias (drums/vocals) and Fernán Nebiros (all guitars) Through the years and having very little support from the worldwide scene as a result of being from a Southamerican country and after countless line-up changes, they recorded 4 demos but still remained almost unknown to the rest of the world, where only few people and zines got to listen to these tapes. But from these few the response was always the same: they were marvelled by the spirit MORTEM's music transmitted. They were even hailed by some as an "important piece of Southamerica's Underground Metal Scene History". These remarks caught the attention of a peruvian label that released their debut album called "DEMON TALES", then reissued under the German label MERCILESS RECORDS, which signed the band for a 2 record deal. In 1998 the band released their second full-length album called "THE DEVIL SPEAKS IN TONGUES" which got only excellent reviews in the underground metal press worldwide. In the year 2000 MORTEM proudly present their 3rd opus: "DECOMPOSED BY POSSESSION" under Merciless Records, a 9 track Death Metal assault (+ 2 covers) that shows the band is there to prove Extreme Metal is far from being dead. Refreshing from the beginning to the end, this album explores all the possibilities of their genre without losing their authenticity for a second, nor their devotion to the occult. Extreme heaviness, mid tempos & corpsegrinding speed. This is a true lesson in Extreme Metal and a must for everyone who claims to be a true metaller. Music played in the most authentic Metal tradition. Now, in 2007, the EP/MCD "Devoted to Evil" has just been issued through the Norwegian label Worship Him Records, containing two new versions of old songs, SACRIFICE's cover "Afterlife" and three very raw pre-production tracks of 1999 and 2002. Likewise, the band's first official live CD, "Demonios atacan Los Angeles" will be released in January 2007 through the Peruvian label Heavier Records. (3) Mortem was a Norwegian death metal band formed in 1987 and composed of Steinar "Sverd" (guitar), Jan "Hellhammer" (drums) and Marius Vold (vocals). 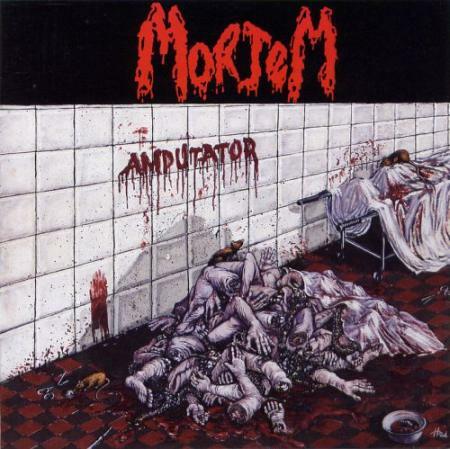 Mortem released the "Slow Death" EP as a demo cassette, and later as a 7" EP on the French underground label Putrefaction Records. Then, in 1990, Mortem changed his name and became Arcturus, a name that would fit better the music the members wanted to play.